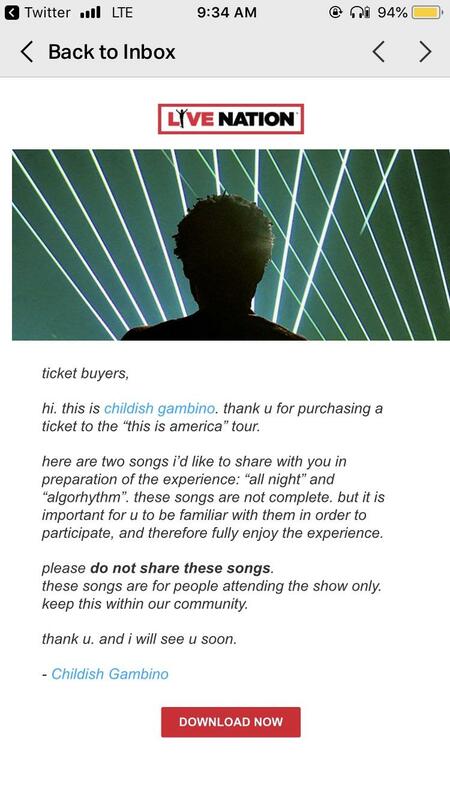 Childish Gambino has gifted two new songs to fans who purchased tickets to his ‘This is America’ tour. According to a screenshot circulating on Reddit, the tracks “Algorhythm” and “All Night” are accompanied by a note from the rapper urging fans not to share. 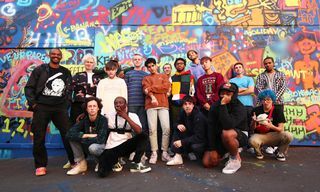 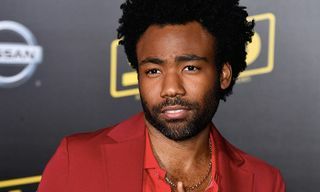 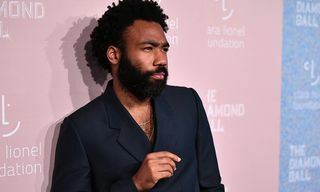 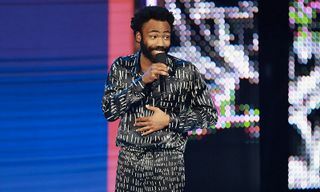 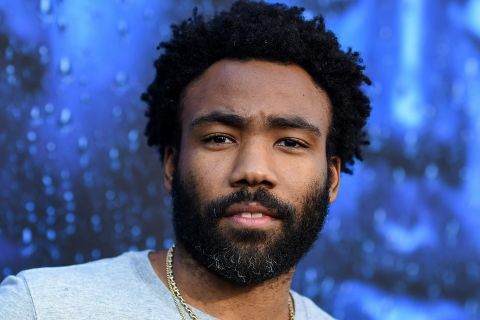 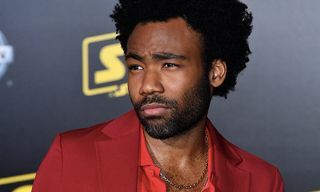 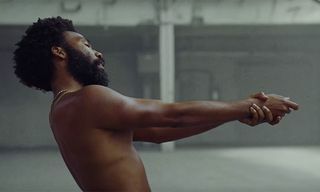 Prior to this, Gambino dropped off the singles “Summertime Magic” and “Feels Like Summer.” Glover’s ‘This is America’ tour kicks off September 6 in Duluth, Georgia with Rae Sremmurd as the supporting act.